A round on our immaculate 18 hole golf course is the ideal way to spend time as a team or entertaining clients. 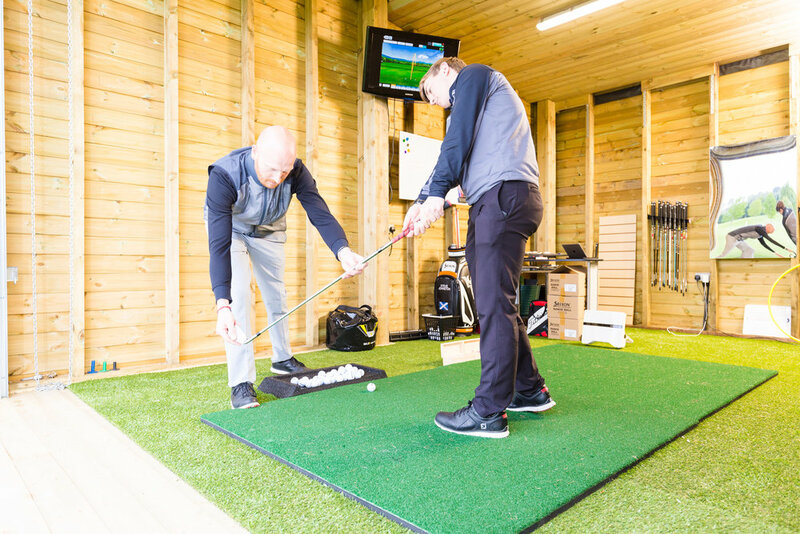 From dedicated society or corporate golf days to corporate tuition, we can arrange everything you need. There is ample free parking right next to the golf course, excellent practice facilities for those who take their game more seriously, numerous options for dining depending on your budget from our club caterer. Our professional team are on hand to provide support, advice and assistance throughout. From help in the lead up to your event with choosing the best playing format and catering arrangements to logistical support on the day, we’re here to ensure the day runs smoothly and that you and your guests experience a seamless service throughout. Ask about our tailored packages to suit your business needs.